I have been married twice and divorced twice. I have worked full time since 1964 basically as an Administrative Assistant. I now work for the Township of Mahwah as the "Municipal Deputy Clerk" and love my job. I have traveled quite alot and most recently to Florida to visit my daughter. 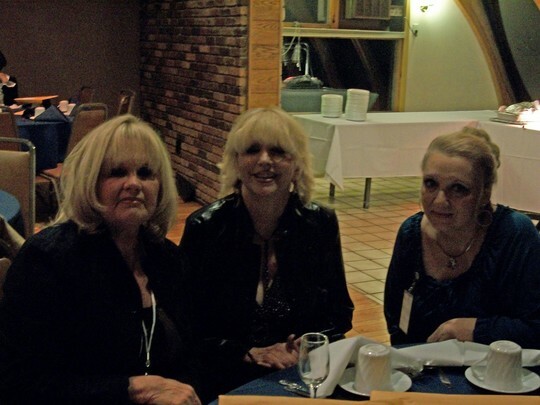 I still see Joy "Richmond", Laura "Sunder", Geogette "Murdock" and Carol "Morgan" It is fun to get together with them and talk about our high school days, and what we did in the past. Jimmy Finch posted a message on Janis Fox's Profile. Janis Fox has a birthday today. Janis Fox posted a message. Happy Birthday to an old neighbor. I remember that little house in your back yard.